15 DAY CRUISE + 6 DAY TOURS OF SINGAPORE & DUBAI! Join us on a 21 day cruise & land excursions package in Asia ( including Dubai, Muscat, Mumbai, Goa, Cochin, Sri Lanka, Thailand, Singapore). 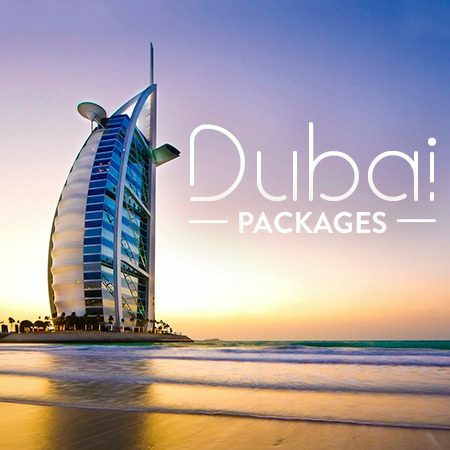 Plus enjoy a Guided 3-Day Dubai Tour & a 3-Day Singapore Tour from Nov 30th 2019-Dec 21, 2019! The hotels in both cities will be a minimum of 4-Stars, and in Singapore it will be on the River/Water Front and in Dubai it will be Downtown. Roundtrip airfare out of Vancouver is also included! Call us for pricing out of other Canadian Cities! *Local attraction tours will be included in Oman, India, Sri Lanka and Thailand! Dec 1st arrive in Dubai in the late evening and transfer to the hotel. Dec 2nd after breakfast the coach will take you to Miracle Garden, buffet lunch at local restaurant and an Afternoon Desert Safari with Barbecue dinner with Tanura dance, Belly dance, Fire dance, Falcon show and back to hotel. Dec 3rd after breakfast the Coach will take you for visit the Bhurj Khalifa Tower and on a Dubai City Tour with ESG, later drop you at the cruise terminal to board the ship. A Buffet Lunch will be served on the ship, and in the evening enjoy a Deira Creek Dhow cruise with dinner. Return back to the ship at 10.30 pm. Dec. 4th after breakfast leave the hotel and the Coach will take you to Gurudwara Sahib Dubai, where you will enjoy Langar. Next the coach will drop you at the Dubai Mall for some shopping time. Finally, the coach will come back to drop you at the cruise terminal to board the ship. Dec 18th arrive Singapore 7:00 AM. You will tour Little India have lunch in Indian Restaurant there, come back to the hotel, after some rest will go for night safari with a guide from 6.00 pm to 10.30 pm (Animal show, Fire show & Tram Ride) and dinner at ULU ULU Restaurant there and back to the hotel. Dec 19th after breakfast go for Experimental Singapore city Tour 10.30 am to 1.00 pm, Have lunch in city Restaurant and proceed for Sentosa Tour with guide 2.15 pm to 9.15pm ( Cable car Sky ( Cable car Sky pass + Wings of Time & S. E. A. Aquarium), dinner at Little India Restaurant and back to hotel. Dec 20th after breakfast you will be dropped at the mall for shopping and have lunch (paying yourself) and then the Coach will take you to airport for return flights. 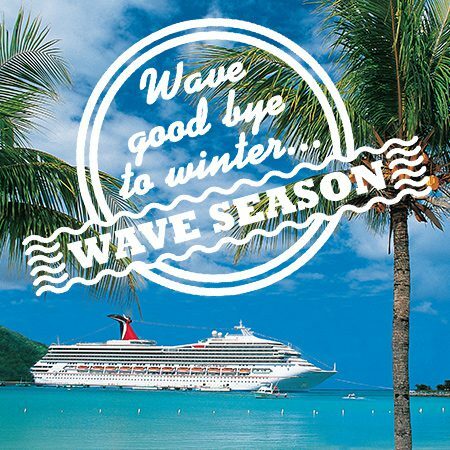 *Prices include Roundtrip Airfare from Vancouver, 15 Day cruise, accommodations in Dubai & Singapore, and all tours! Plus, includes all taxes and fees, is based on double occupancy, is subject to availability, and is in USD. For pricing from other Canadian Cities, or more information on this amazing package, please contact us at 1.844.847.9704 or send us your info below and an agent will get back to you ASAP!